This week’s best deals loop in gear that’s good to get before going back to school. We’re seeing the biggest discounts for various tech from Best Buy, discounted mobile accessories from Amazon, and LG’s flagship Android smartphones at B&H. Best Buy’s “Black Friday in July” sale honors stacked discounts on certain items that are already on sale with student discounts, like the MacBook Air and the 12-inch MacBook. Just look for both the blue banner across the top of the deal, as well as the red flag off to the right to know you’re getting both discounts. Also, the Apple Watch Series 3 is $50 off at Best Buy, knocking the GPS model down to $279, and the cellular-ready watch to $349. If you’re getting a new laptop, or are just in need of some powerful photo-editing software, Affinity Photo is still 30 percent off for Windows, macOS, or iPad. Of course, there’s stuff to be had for those with less to spend, like free audiobooks through Audible and a $10 Amazon credit when you buy an iOttie smartphone mount — handy if you have a long drive back to campus. iOttie’s wireless charging mounts, as well as its standard mounts are both eligible for the Audible goodies — just follow the instructions listed on the product page to redeem the credit. Need a microSD card? They’re necessary for expanding the storage in your Nintendo Switch, 3DS, or a compatible Android phone, like the LG models listed below, and you’ll find them discounted on Amazon. 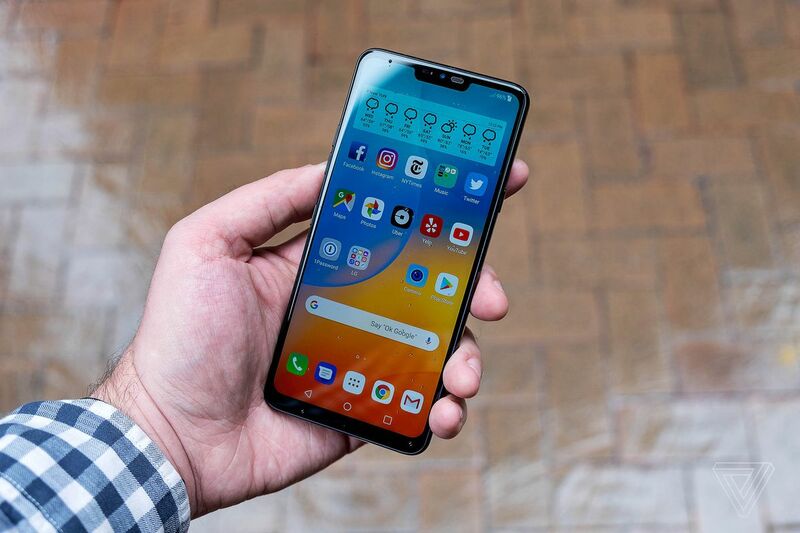 We’ve worked with B&H Photo to giveVergereaders an exclusive discount on the unlocked LG G7 ThinQ, a capable Android smartphone that we think is pretty good. It has a room-filling loudspeaker, supports wireless charging, and works with microSD cards to expand its storage on the cheap. While not the latest or greatest, 2017’s LG G6 is also deeply discounted at B&H Photo in black or platinum, available for $369 instead of its usual $499 price.